Xiaomi has started rolling out MIUI 10.2.2.0 Global Stable ROM for Mi 8 Pro and Mi 8 Lite device. The new MIUI 10 brings improved performance, new notification style, new recent menu, Image search, smart assistant and more. The OTA update is rolling out to the Mi 8 Pro and Mi 8 Lite devices in batches. So, it will take some time to receive globally. However, you can download and install MIUI 10.2.2.0 Global Stable ROM on Mi 8 Pro and Mi 8 Lite manually. The new update build number is MIUI 10.2.2.0 PECMIXM and MIUI 10.2.2.0 ODTMIXM and is rolling out via OTA update and runs on Android 9.0 Pie. Once the OTA will be available for your IMEI series, users will receive the notification pop up for download and install. You can manually check for the update from the device Settings > About Phone > System update > Check for update. You can also Download Mi 8 Pro and Mi 8 Lite MIUI 10.2.2.0 MIUI 10.2.2.0 PECMIXM and MIUI 10.2.2.0 ODTMIXM Recovery ROM from below. Note: You can also download and install the MIUI 10.2.2.0 Recovery ROM for Xiaomi Mi 8 also. The flashing steps and other tools will be the same, just download the required firmware file according to your model. 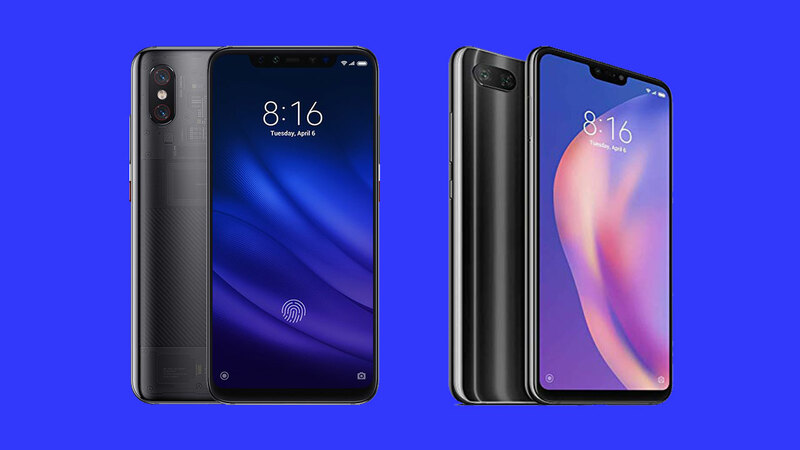 The Firmware files are only for the Xiaomi Mi 8 Pro and Mi 8 Lite and for Mi 8. Don’t try this ROM on any other device. thedroidguru.com won’t be responsible for any damage to your phone. Save the downloaded firmware file into internal storage of your Mi 8 Pro and Mi 8 Lite. Tap on the menu icon, the three dots at the top right corner and select “Choose Update Package”. If Fastboot device added, you will see a device id.